The OCRFC 1st XV won London South West 3 with 20 wins from their 22 matches and a points difference of +621 after they came within 11 points of a thousand for the season. Their hopes for a second Twickenham final ended in defeat in the semi-final at Saltash in Cornwall. Three of this summer’s leavers have secured professional rugby contracts. 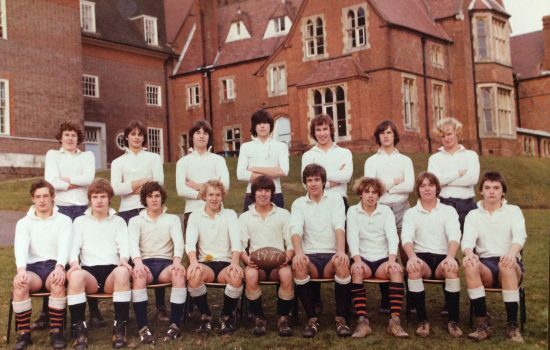 Harry Barlow, Hugh Tizard (both Harlequins) and Jamie Barden (England Sevens) join a growing list of former Cranleigh 1st XV players who are now playing professional rugby. 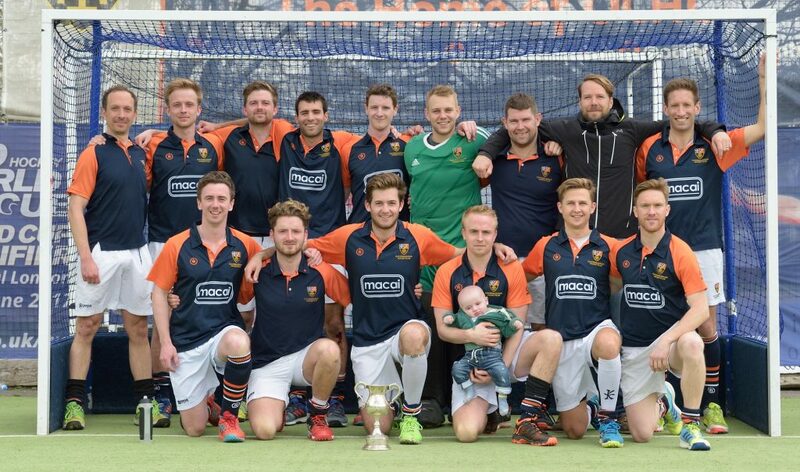 The OCHC’s bid to retain their Over 40s title also ended in the semi-final when we conceded an equaliser in the final seconds to Alderley Edge and lost to subsequent penalty flicks. There was some solace as the 1st XI secured their third successive Surrey Cup title with a convincing win over Guildford. There were also promotions for the men’s 3rd XI and the Ladies 2nd XI. Will Calnan (Cubitt, 2009-2014) made his senior GB debut in June. Two of this summer’s leavers – Izzy Petters and Millie Regan –played for England U18s in June, while another, Pippa Lock, was included in the GB Development Squad. The cricketers have started well with Cricketer Cup wins at Haileybury (by 231 runs) and Sherborne (101 runs). A quarter-final at home to the Eton Ramblers awaits on July 15. 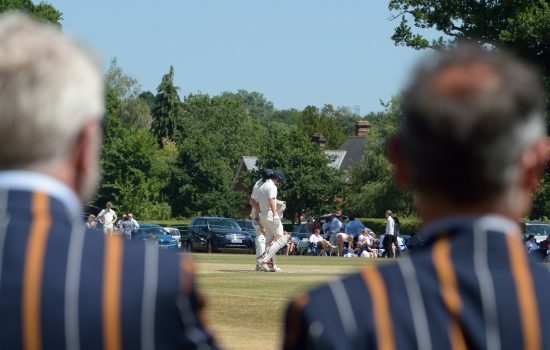 Before that the annual cricket week runs from July 6 to July 15 with all matches at home (other than the two Saturdays) and spectators assured of a warm welcome. Ollie Pope (Loveday, 2011-2016)) has continued to attract considerable attention with three County Championship hundreds for Surrey, while team-mate Stuart Meaker is just recovered from a rib injury which has sidelined him for several weeks. Michael Burgess (North, 2008-2012) is now a regular in the Sussex side and is averaging 50 with the bat in the Championship. Karthik Suresh (Cubitt 2012-2014) won a Blue for Cambridge in the Varsity match – it was also his first-class debut – and also appeared for the university in the T20 and one-day matches against Oxford. It is Cranleigh’s first cricket Blue since Maurice McCanlis in 1928. Chloe Allison (South, 2007-2012) again captained Cambridge in the women’s Varsity match at Lord’s – a week earlier she hit her maiden hundred for the university. The relaying of the new £400,000 artificial pitch at Thames Ditton started on July 1 and the work is intended to take around eight weeks with the official opening on September 8 followed by a 90th anniversary ball that evening.